Handcrafted wrought iron is a classic material for outdoor furnishings, and no other material makes for stylish and sturdy tables and dining sets. Our Premium 42" Mesh Top Umbrella Table offers timeless aesthetics and versatile function ideal for today's outdoor living and dining spaces. 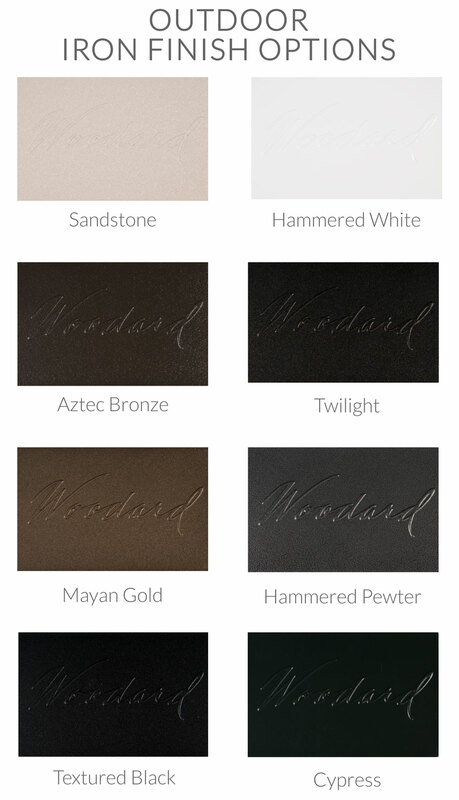 Select from a myriad of finish options to fit your style.